Our soul actually longs to turn in at this time. 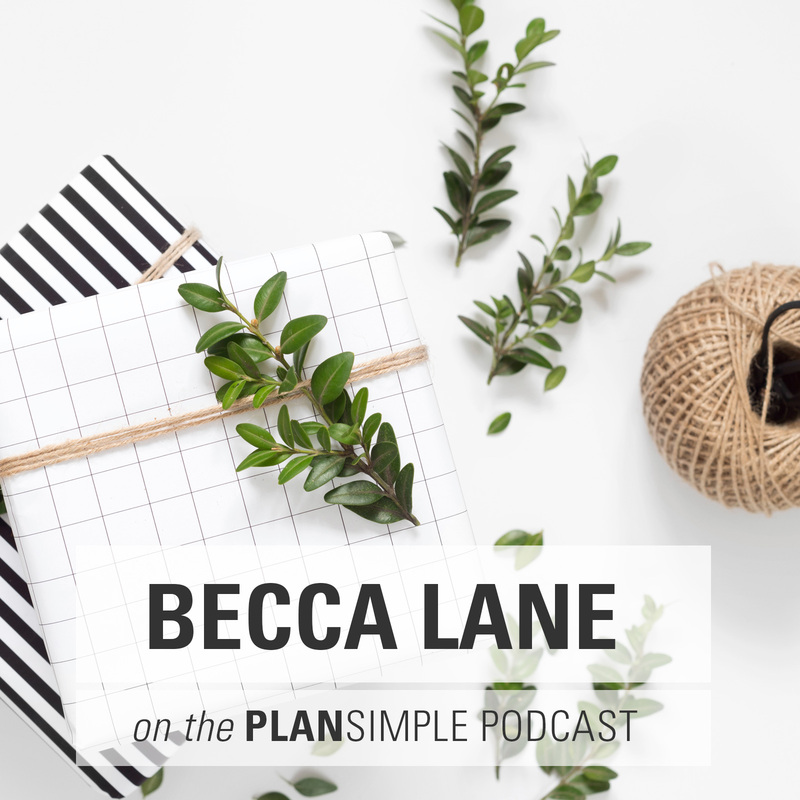 On this episode of the Plan Simple Meals Podcast, I’m really excited to talk with Kim Marie, a transformational life coach who creates an amazing journal this time every year. 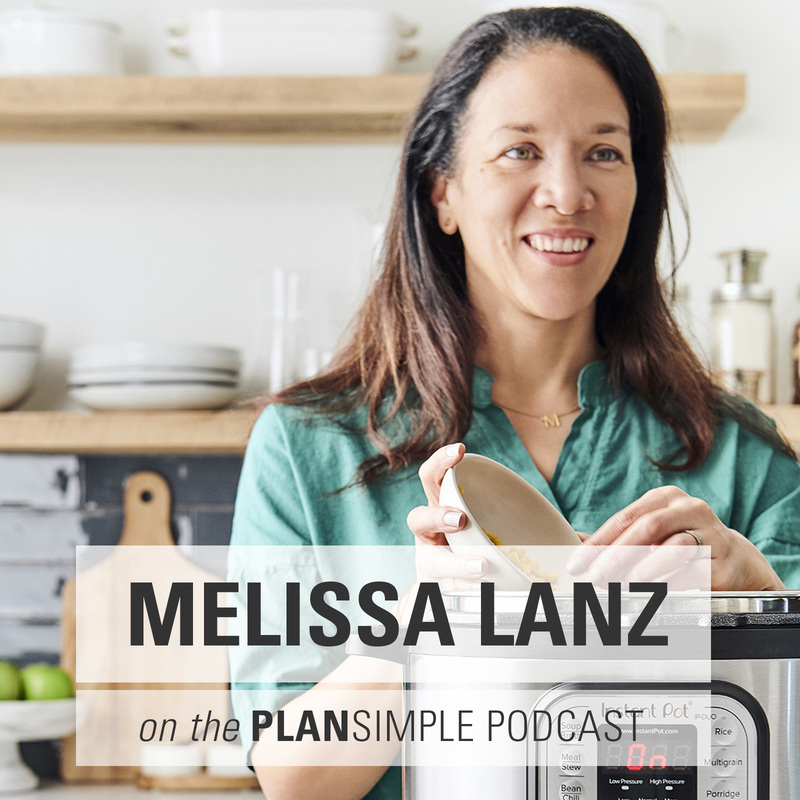 If you’ve been listening to the podcast for a while, this may sound familiar, because I had her on last year. At the time I had just discovered her journal, but hadn’t had a chance to use it. Now that I have, I wanted to have her back on to talk about it again, because it was so transformational for me last year. 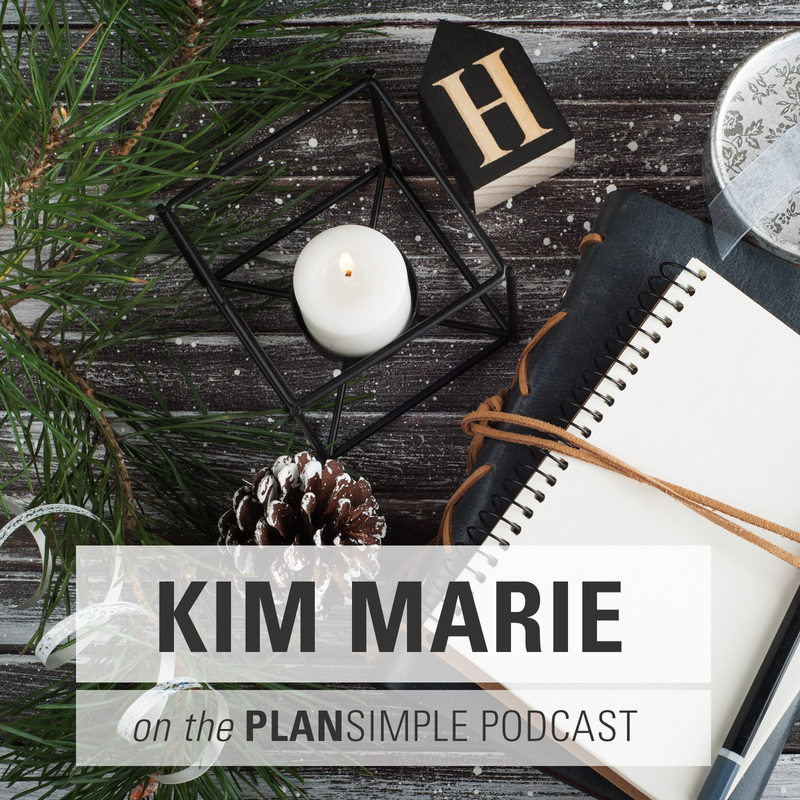 For years I had embraced the idea of getting quiet and sitting by the fire and writing during the holidays—and then I saw something Kim Marie posted about using this time for journaling in a very powerful way. Taking the responsibilities and the commitments you have and weaving them in with intention around what you’re trying to create during this time of year. Kim Marie is a Transformational Life Coach supporting her clients to awaken their inner wisdom and transform their lives. 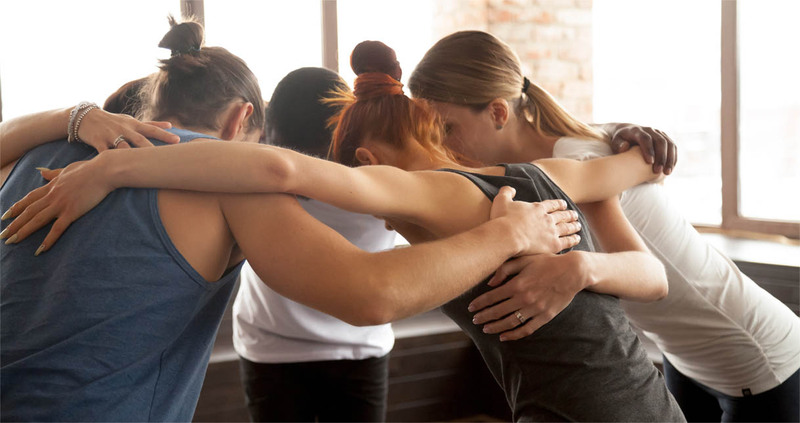 Through her powerful programs and courses, including Mother’s Medicine, Wisdom Rising, and her forthcoming online group coaching program, Awakening Wisdom, Kim supports women to remember who they are, reconnect to what matters most, and rebirth themselves into the life of freedom they envision. She is the mother of two teenaged boys. JOURNAL DAILY. Write down one dream or even part of one. Jot down a word or phrase that sticks with you even if you don’t know why. If you have time, write more, but make space to write something every day. Kim Marie’s Sacred Nights journal does an amazing job walking you through a thought process for the 12 days after Christmas, but you could simply reflect and journal on your own if that’s what feels doable to you. CREATE A RITUAL. Create a ritual that slows you down at this time of year and moves you with intention toward the feeling and kind of space you want. That might mean lighting and Advent wreath or eating dinner by candlelight. It might mean taking time to read holiday stories or have five minutes of quiet together near the fire. Choose a ritual that speaks to you and make space for it. SET AN INTENTION & CREATE A PLAN. This time of year can easily fall into chaos. There is so much to be done and so much external pulling us to buy and eat and drink and do. Getting really clear on your intention and how you will make it happen is the first step to holiday season you love. And this can happen, even in our real, busy lives. 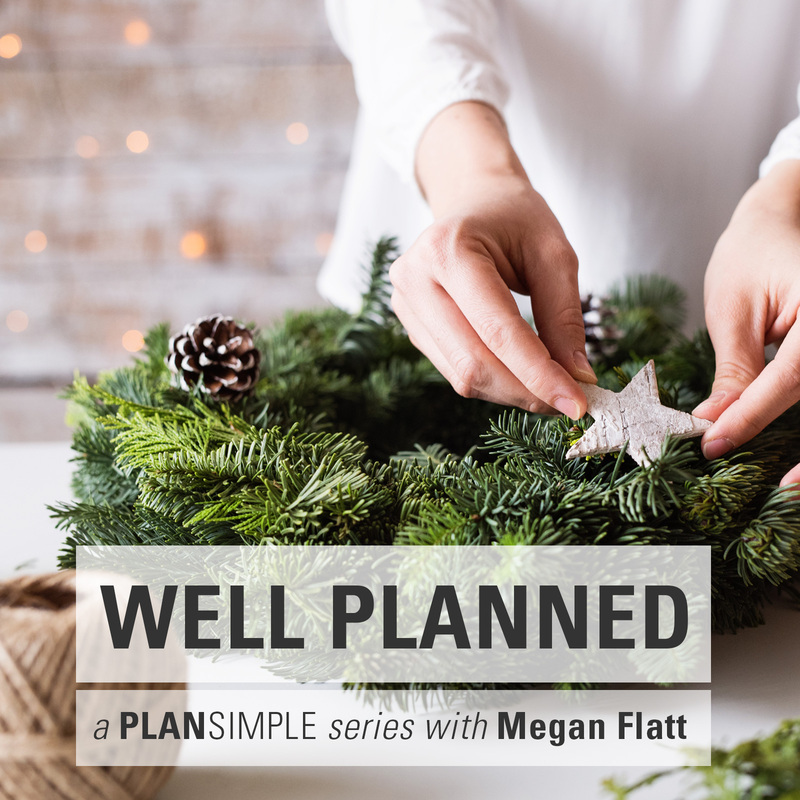 You can take the responsibilities and the commitments that you have and weave them with intention around what you’re trying to create during that time of year. Give yourself a little quiet time to journal about what you want and how you can make it happen. Then schedule things—or schedule white space—so that you have it going forward.